David Seifert studied at an art school in Lwow. In 1912, he enrolled in the School of Fine Arts in Weimar with Joachim Weingart. The industrialist and patron Carol Katz discovered his painting and decided to support him while he was learning. He arrived in Paris in 1924 and settled in Montparnasse. In 1927, on the occasion of the opening of the café La Coupole, he painted the place’s pillars together with other artists, such as Georges Kars, Marie Vassilieff, and Nathan Grunsweigh. In the 1930s, he met Léon Weissberg. From 1936, David Seifert lived with his wife and son at 73 rue Notre- Dame-des-Champs, in a studio next to Émile Othon Friesz. At night, he spent time with his friends at Le Dôme café. 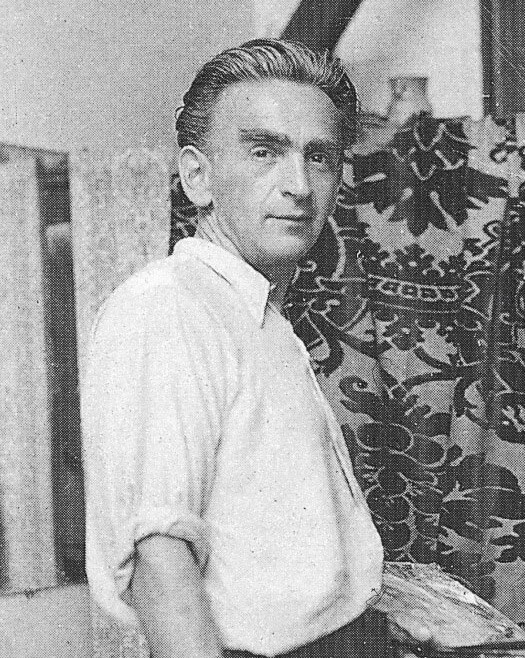 On July 15, 1942, the day before the Vel d’Hiv roundup, his friend and neighbor painter Othon Friesz warned him of the danger and advised him to flee. Seifert placed his son in the Stanislas secondary school, a Catholic institute where he stayed until the Liberation, while he and his wife took refuge in Sanary-sur-Mer. His wife worked on promoting her husband’s work. The dealer Vladimir Raykis, from the Zak gallery, regularly bought his works. 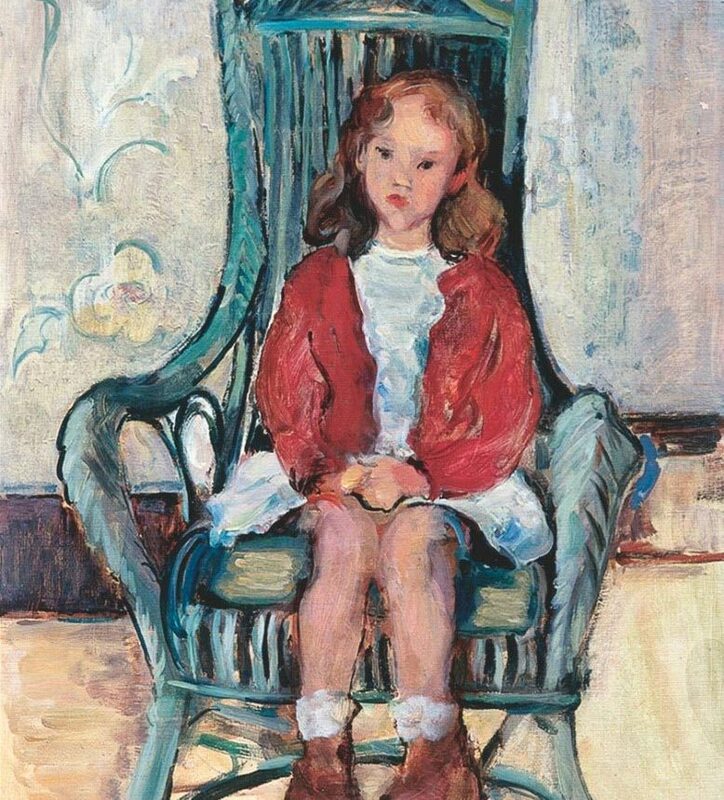 His collectors lived in England and South Africa. In 1960, Seifert settled in a house near Meudon where he worked until he died.